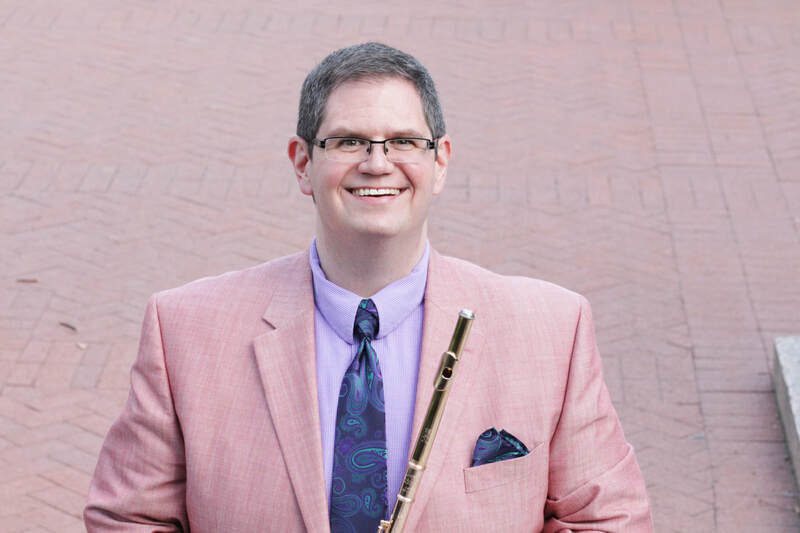 Welcome to my website, where you can find recordings, writings, and photographs from my life in music as well as information about my publications, teaching, and upcoming performances and projects. Enjoy! SAVE THE DATE: The second annual Wisconsin Flute Institute will take place on the campus of the University of Wisconsin-Madison from June 11-14. For more information, click here! Hey, y'all, I got Twitter! At some point, I'll tweet, so follow @flutematters.